Machined extrusion riser, using 6063-T6 Aluminium Alloy. 25 inches in length, with ILF fitting and limb alignment system. 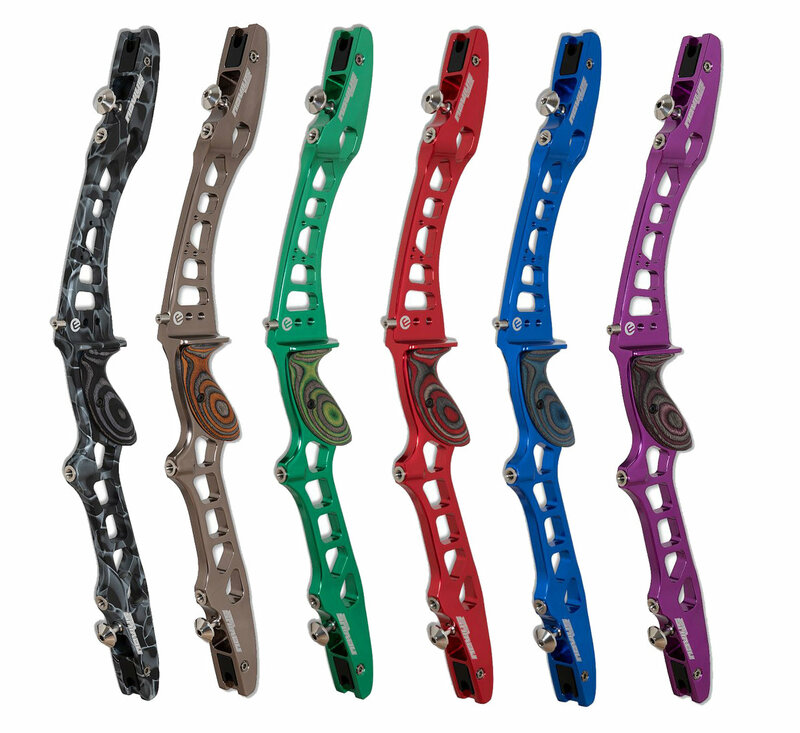 Features wooden grip, and a range of anodized and polished colours. Available in RH and LH. If you're looking for something more complete, you can find the Novius Intermediate Package HERE.